It has been rumoured this week that the new Batman Arkham Origins game, currently under development by Warner Bros Montreal together with a little help from Armature Studio, who are the original development studio for Arkham Asylum and Arkham City, could launch with multiplayer support. The rumoured Batman Arkham Origins multiplayer features will allow gamers to play as either hero or villain, but expect there to be plenty of Batman characters roaming the streets. As well as being able to play the bigger villains such Deathstroke, Black Mask, Firefly, Killer Croc and Deadshot. However nothing about the new multiplayer mode has been officially announced by the games developers so, take everything mentioned with a large pinch of salt. As more information is unveiled though we will keep you updated. 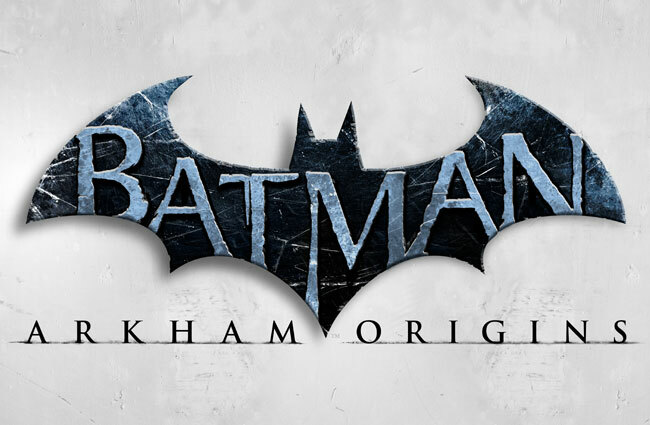 Batman Arkham Origins will be launching on PlayStation 3, Xbox 360, Wii U and PC on October 25th 2013.